We build the 100% Fluorocarbon to withstand the toughest environments. With high tensile strength, abrasion resistance, and low stretch, this line will help anglers detect even the slightest of bites. 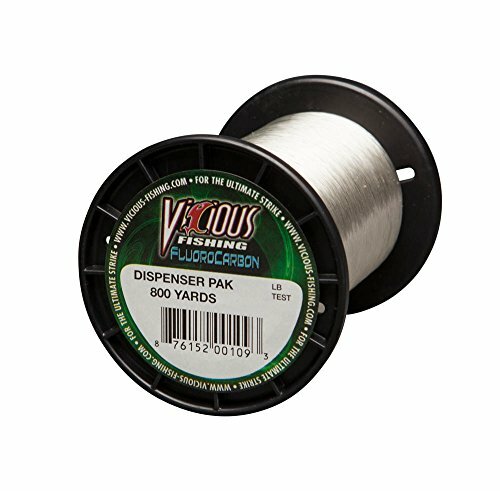 Categories: Braided Line, Fishing Gear, Fishing Line. We build the 100% Fluorocarbon to withstand the toughest environments. With high tensile strength, abrasion resistance, and low stretch, this line will help anglers detect even the slightest of bites. Virtually invisible under water, this line can help every angler catch more fish. For the money spent, you won’t find a better product on the shelf.